How does self image tie to brand loyalty? Can we tie that to PT? So I've started reading for fun again, finally. I enjoy reading about incentives and decision making. The human capacity to fool itself amazes me. My first brain-toy is this: You Are Not So Smart. It started as a blog written by @davidmcraney. He's a journalist who writes about things that are fun and interesting. I recommend checking out the blog or book! One chapter in his book stood out as relevant to some of the #SolvePT discussions. Craney pointed out that brand loyalty is created from buying (or buying into) unessential things - iPads or your favorite brand of smart phone. To oversimplify his point, spending a lot on something you don't need forces you to create a narrative in your mind about why you made the best decision for you. A higher cost means a stronger internal justification. 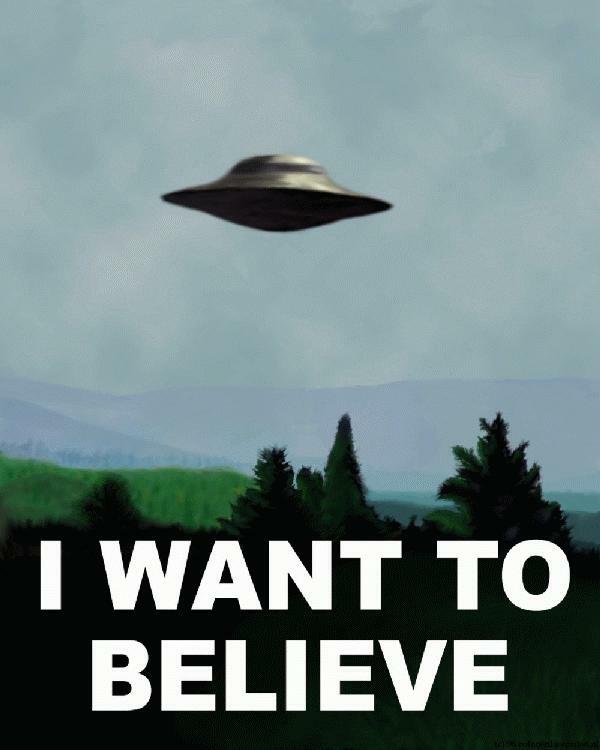 It sounds to me like the effect lies somewhere between cognitive dissonance and confirmation bias. Your unconscious interests in justifying your decisions tie directly to your own self image. You are forced, after making the decision, to create a narrative supporting the decision. And ownership reinforces the emotional connection to "stuff." 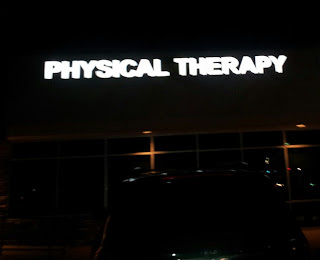 Can physical therapy be stuff? Should it be? Probably NOT. 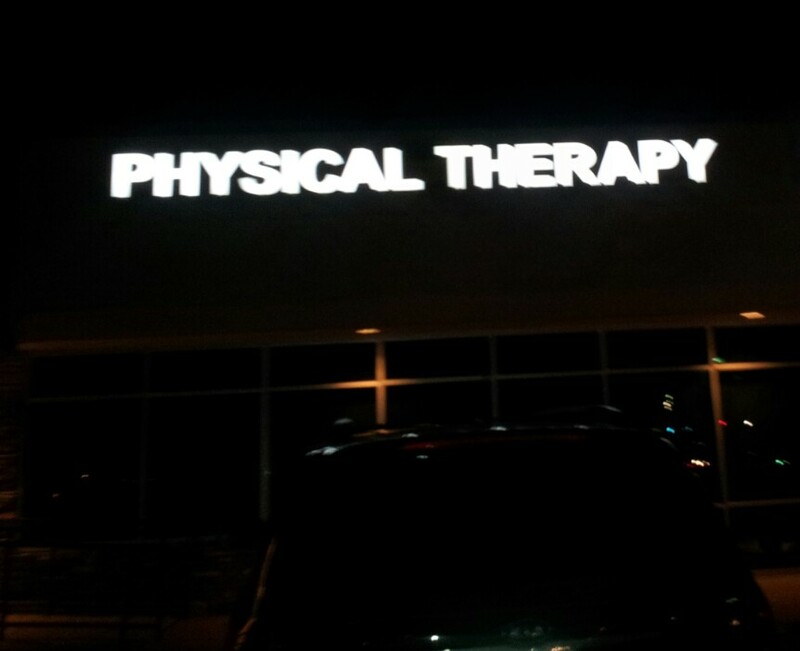 I feel like the fact that we do not create the same brand loyalty to PT is a testament to our USEFULNESS. Not to say that an iPad can't be useful, but when you need physical therapy you definitely NEED physical therapy. You never really NEED a new tablet. I am probably reaching here, but the idea of entitlement to PT via health insurance, and a client/patient's reluctance to pay for PT out of pocket definitely hurts our cause. You lose the benefit of cognitive dissonance. I am paying for PT, so I must value it! What's weird to me is the attachment people have to their chiropracters. Does that the kind of brand loyalty Craney describes insinuates an unthinking devaluation of chiropractic care? Craney also points out that for brand loyalty to occur, you must have OPTIONS, or a decision to make. Reducing the # of options reduces buyer's remorse. People LOVE their chiropracters and accupuncturists, and pay out of pocket for other services because they KNOW they have a choice! The public is aware that they can go to a chiropracter first. Lets see if I can tie this together to make my point. I am NOT saying we need to create a preception that people don't need us so that they have to justify going to see a physical therapist. I'm saying we need to increase AWARENESS that we are a CHOICE, not just a place patients go because the workman's comp physician sent them to us. We need to give patients/clients/the public the opportunity to make [the right] decision about PT to allow self-image-affirmation to take over. I think, too, that building a client/patient a reason to be more comfortable paying out of pocket will strengthen this bond. Is this even possible??? Is anybody having success trying to create a self-paying base of patients/clients?